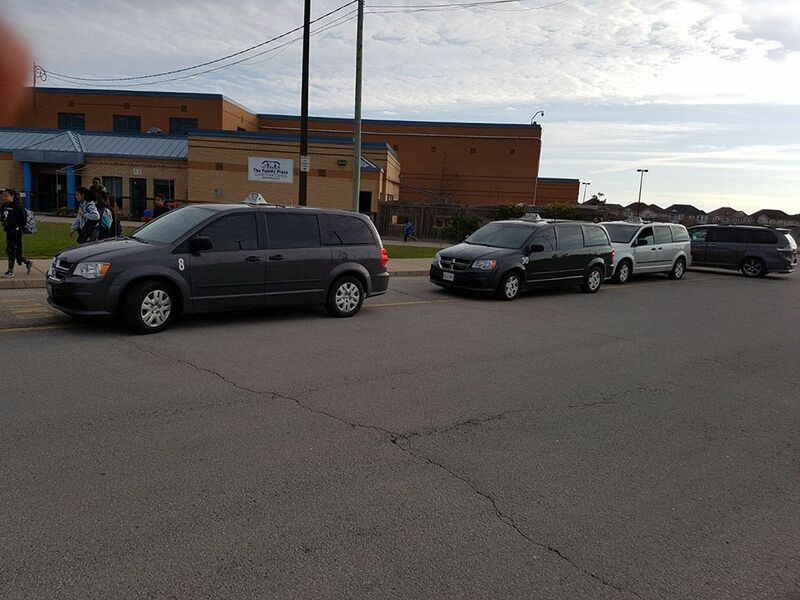 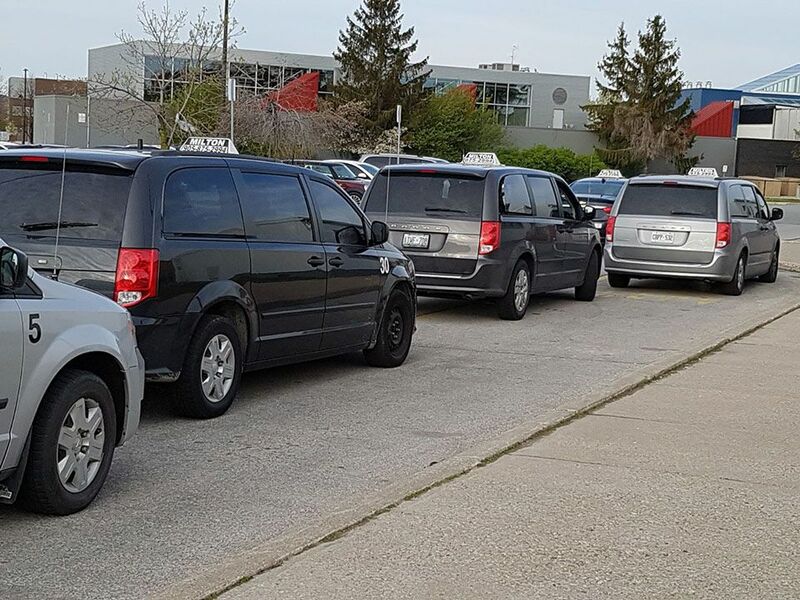 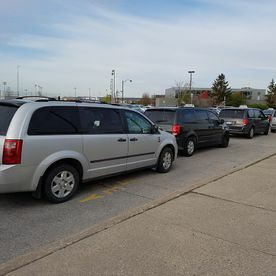 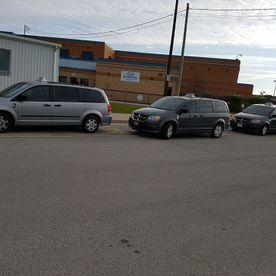 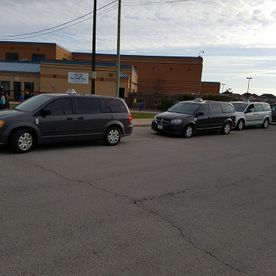 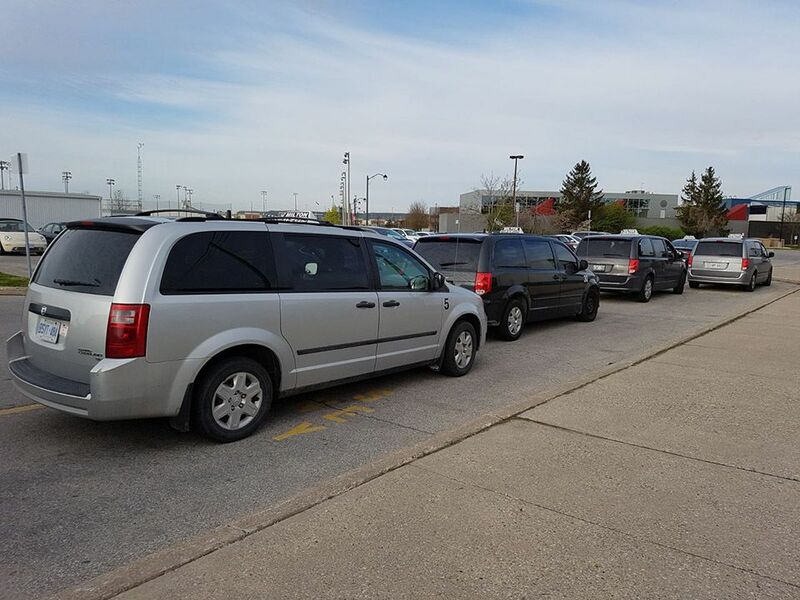 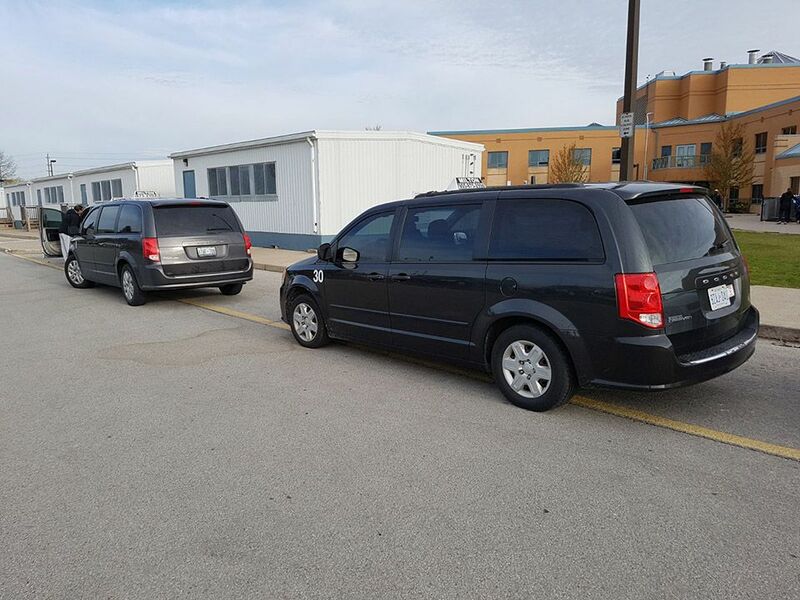 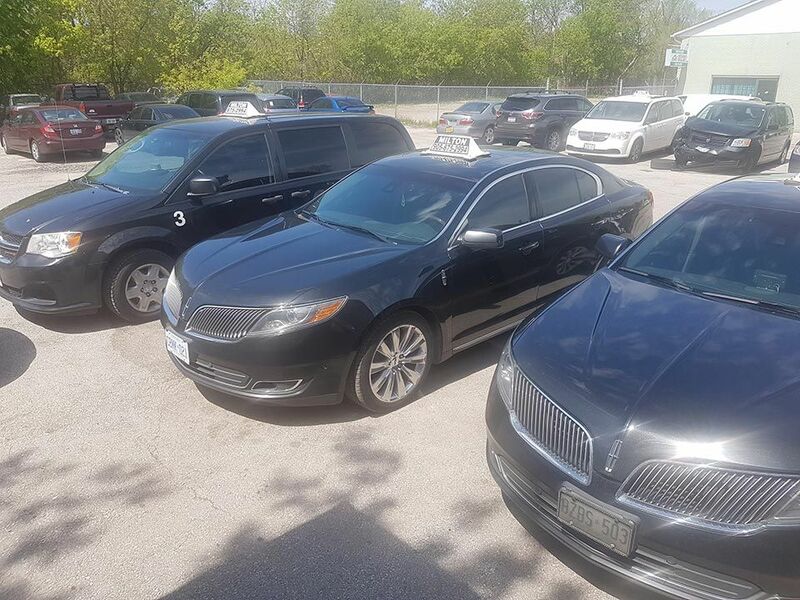 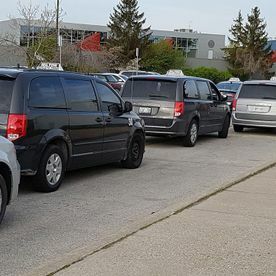 As the largest fleet in Milton, you will never be without a ride when you call A-Milton Taxi. 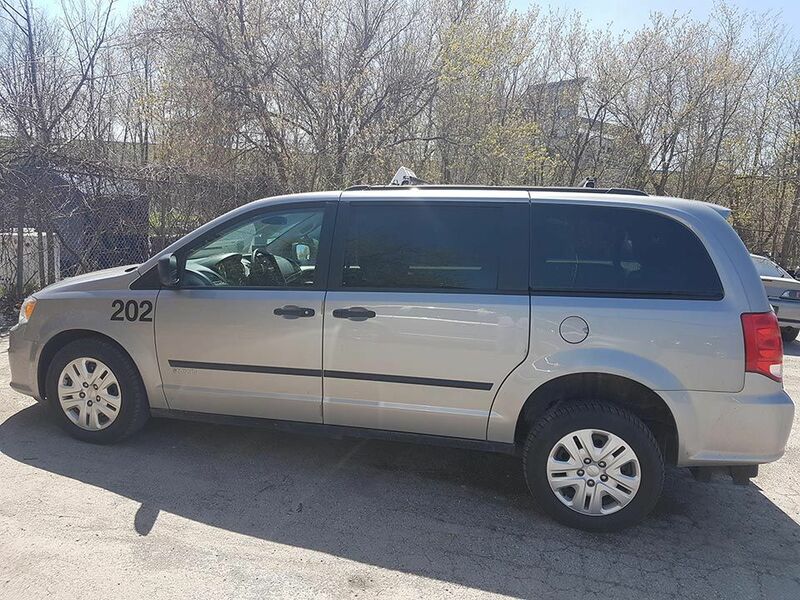 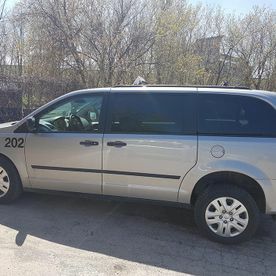 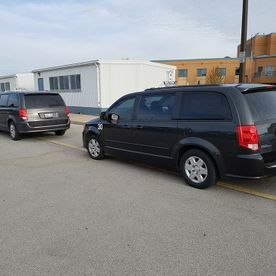 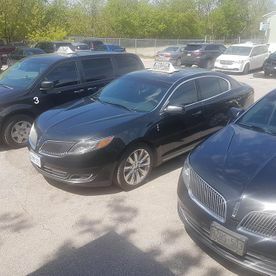 Take a look at our gallery to view many of our top-of-the-line vehicles including town cars, vans, and wheelchair-accessible transportation. 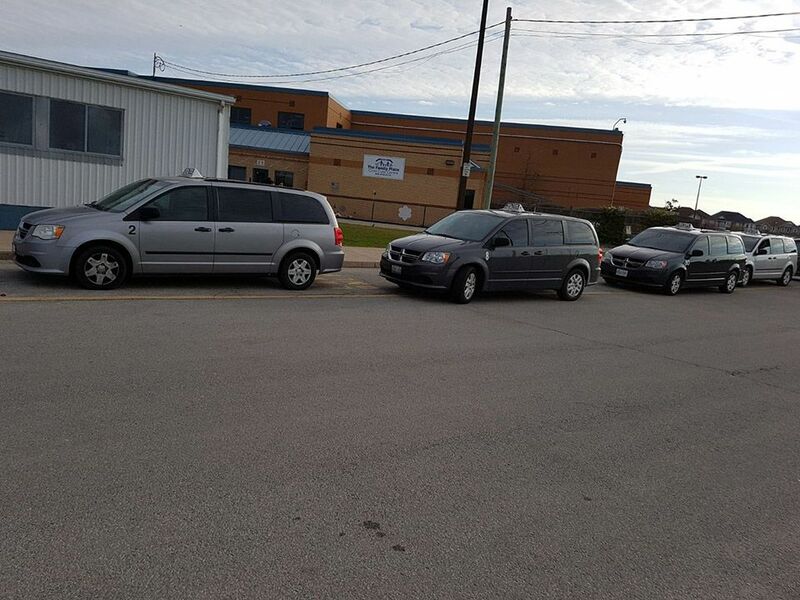 Let us take you where you need to go in comfort and style. 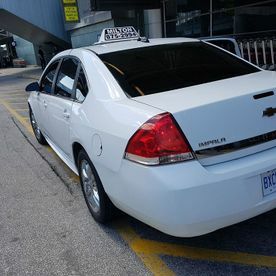 To learn more or to book a ride, call us! 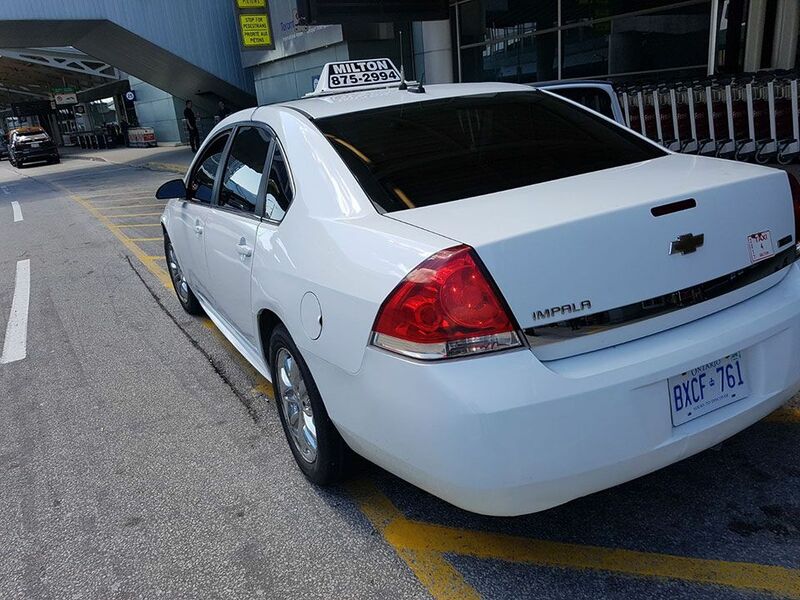 Call us to book 24/7 local, airport, or out-of-town taxi service today.